Where is the best place to put the crystals? One lady told me by the window because of the light. Thank you for your question! Feng shui crystals are a beautiful way to make adjustments in your space. Though I do use natural crystals for healing and intention, in this case, I feel you're asking about the feng shui crystals available for purchase on the Holistic Spaces website here. There are many ways to use this multi-faceted crystal ball, depending on your individual needs. One of the best places to use a feng shui crystal is in your entry way. Placing a crystal here can welcome more opportunities into your life and more clarity within in your own mind and in how to represent yourself to the world. 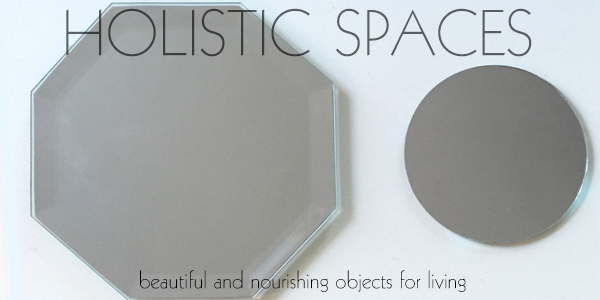 Feng shui crystals expand space and light, making them a great addition to small, cramped and dark entries. Because your entrance represents the face you show the world, using a feng shui crystal for adjustment here can also improve how others see you and help you present your best side to the universe. Long hallways are also wonderful places for feng shui crystals. A long hallway creates a rushing of energy, which can sometimes be dangerous. 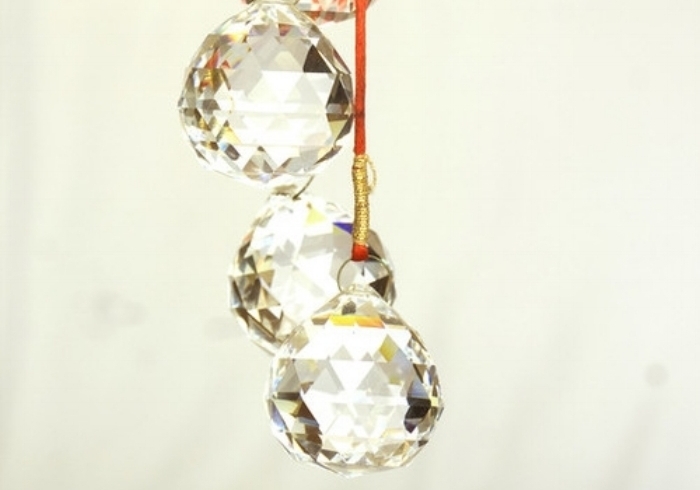 By hanging a feng shui crystal, you can disperse that energy and reduce negativity in your life. Finally, a feng shui crystal can be useful in the center of your home. On the feng shui bagua map, this area represents health and affects all other bagua areas in your space. A feng shui crystal ball can energetically attract and disperse positive clarity, energy and brightness in the center of your home, as well as to all other areas and inhabitants. Feng shui crystal balls have a variety of uses, and the best place to hang yours may be different depending on your specific situation, but these are some of the most common ways to use this feng shui tool. 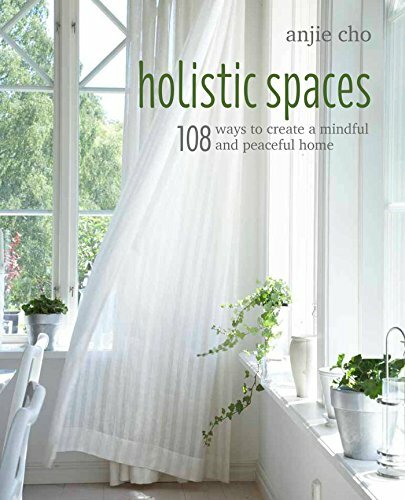 Take a look here at my feng shui crystal video for Homeclick.com!